The Marrakesh has an interesting hand carved design. The one solid colour provides flexibility on the room setting it can be used in. 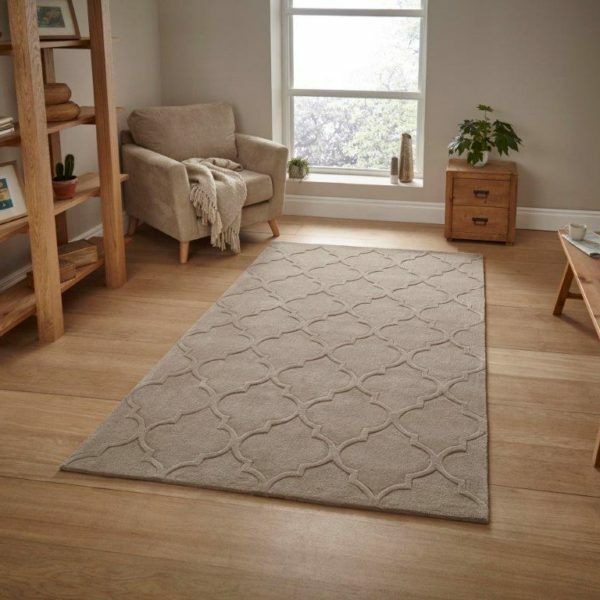 Made with 100% acrylic this rug is a perfect example of craftsmanship and quality.